More than just a ranch. We are a working ranch located in Camarillo, California! We take ranching seriously. From the the free-range, grass-fed lamb to the healthiest livestock herding dogs, On The Lamb puts the animal first to ensure quality of life as well as quality of product. We have a wide array of critters to keep us company including sheep, chickens, geese, ducks, horses and pups. 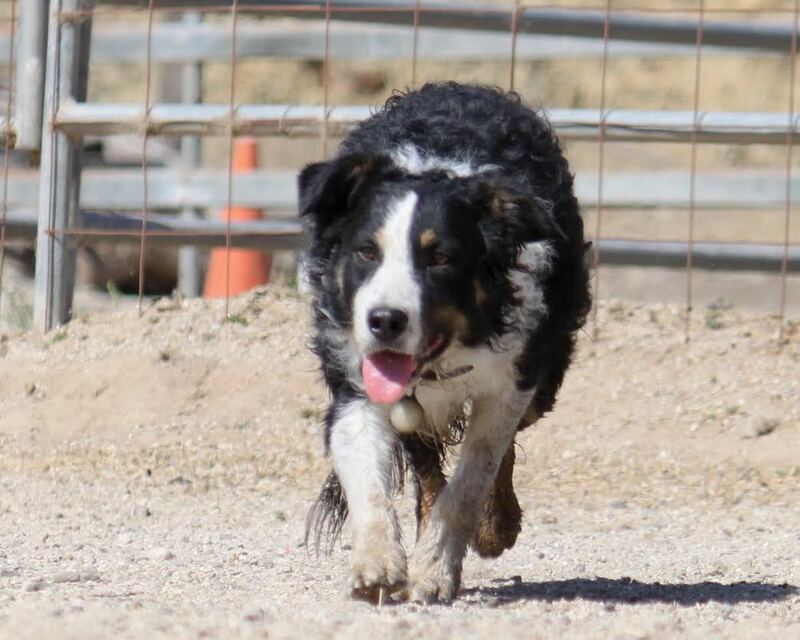 On the Lamb Ranch specializes in sheep production, livestock management training, and herding lessons for those who are interested in learning how to manage livestock using herding dogs. If you think your dog may have what it takes, book a test or lesson today!! On The Lamb Ranch specializes in sheep production, providing live sheep sales or lamb meat. We also offer livestock management training, herding lessons, and more. Below is a list of our more popular services. If there are other inquires you can contact us by clicking here. Fun and fulfilling activity for you and your dog, herding could be what you're looking for. Whether your dog has been herding for years or they've never seen a sheep in their life, we have the tools and know-how that you need to succeed in this sport! Book Now. If you are looking to add a member to your household or maybe your professional work group we have well bred dogs. These puppies are guaranteed for health, work ethic, and livability. Learn more. Keep your home or business safe from the risk of a brush fire. Serving southern California, we come to you to clear out brush and fulfill your lawful requirement to prevent wild fires. We also conduct pre-construction weed abatement and clearing. Looking to reseed your land? Click here to Learn more. The birds haven't flown south for the winter yet? Well we'll push them! Using professionally trained dogs we discourage the birds from nesting in the area. This is the greenest and most effective way of removing birds from your land. We offer free consultations, click here to learn more. Offering lamb meat sales, delivered to the butcher, packaged, and ready for you. We also provide live sheep sales. Learn more here. Life is good in Camarillo. At On The Lamb, family is everything. Rather than large production operation, turning out clients in droves, our clients are more like family. At OTL, the animals come first, just see for yourself the family you'll meet when you visit our ranch. Working ability, drive, heart, and brains, our dogs have it all!